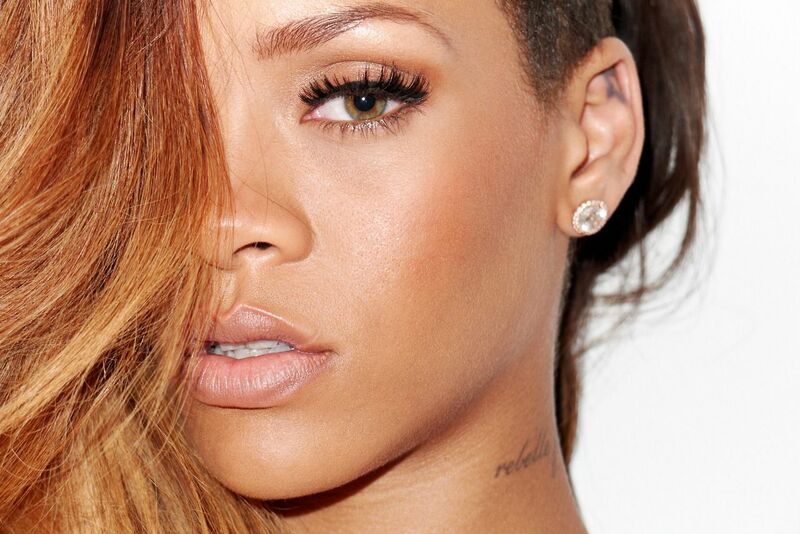 Music star Rihanna features on the cover of Rolling Stone magazine. 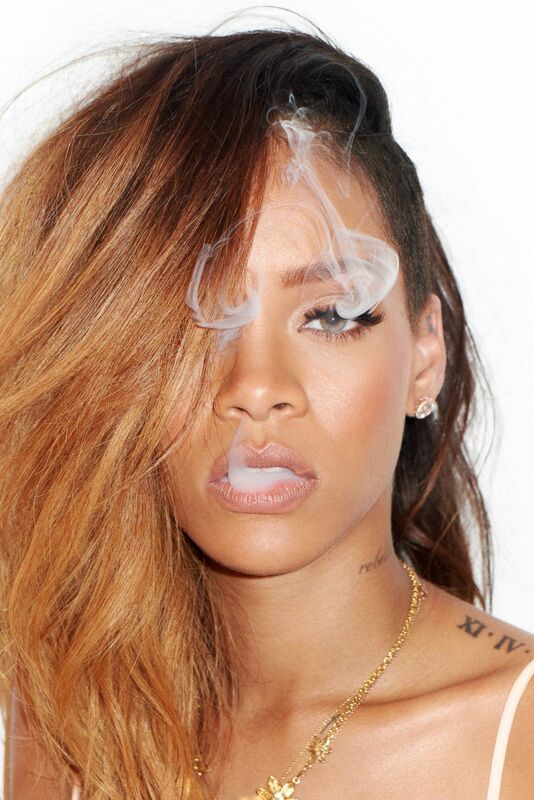 Photographed by Terry Richardson for editorial “Crazy in love”. 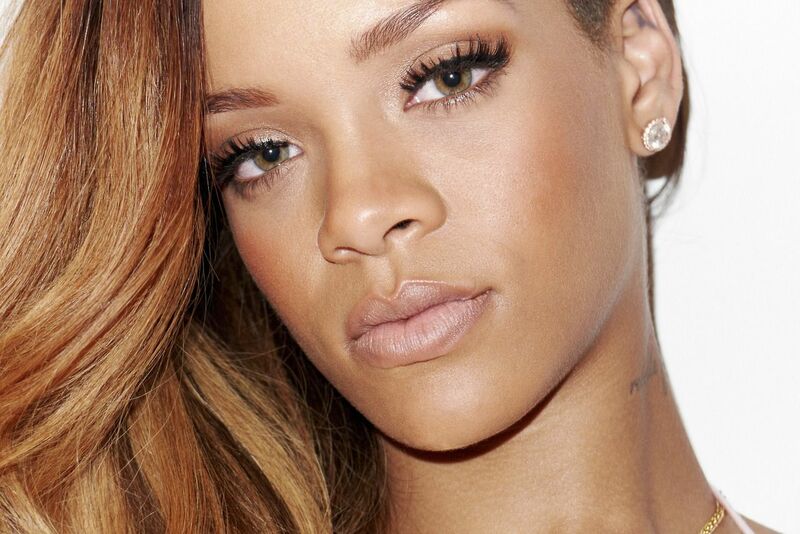 The 24-year-old Rihanna opens up about her image, her Unapologetic tour and her relationship with Chris Brown. 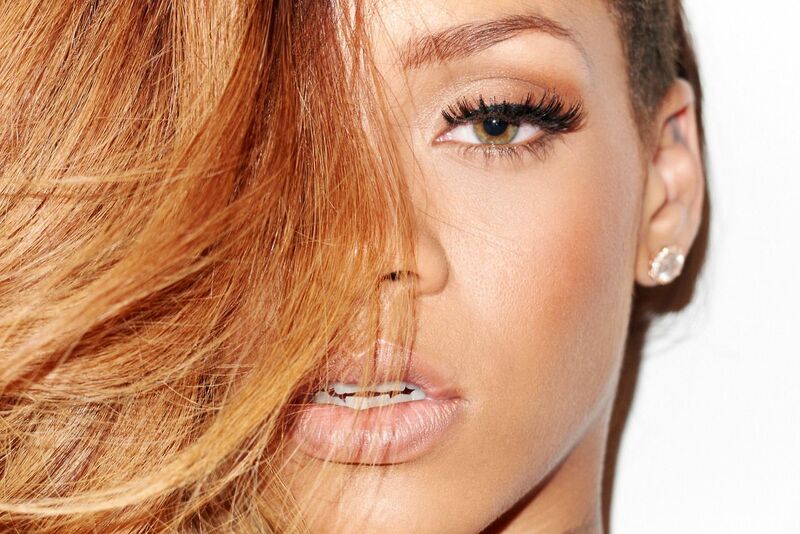 “Rihanna on Chris Brown: ‘We Know Exactly What We Have Now’. ‘Even if it’s a mistake, it’s my mistake,‘ the pop star tells Rolling Stone.